Jonny Tattersall looks like he belongs as journalists buzz around the Yorkshire County Cricket Club players in the annual round of speed-dating that is the media day. There is a cluster of microphones nearby where, somewhere in the middle of it all, Joe Root is discussing his summer ahead for the regional and national press. It leaves me to have some quality time with Yorkshire’s master of reinvention. 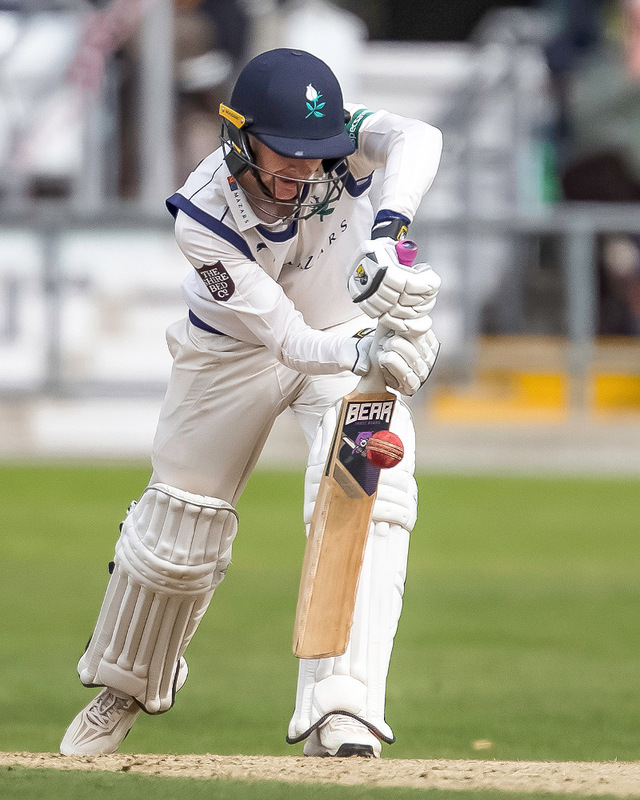 Jonny Tattersall’s journey from having been released then re-hired by Yorkshire is well chronicled; as is the remarkable way he became first-choice wicketkeeper last season having had next to no previous experience. It’s a wise man who sees the barriers in front of him (batting competition) and comes up with a way to sidestep them. Together with Yorkshire’s coaches, a crash-course in morphing into a wicketkeeper-batsman to bolster his chances of selection was hatched. 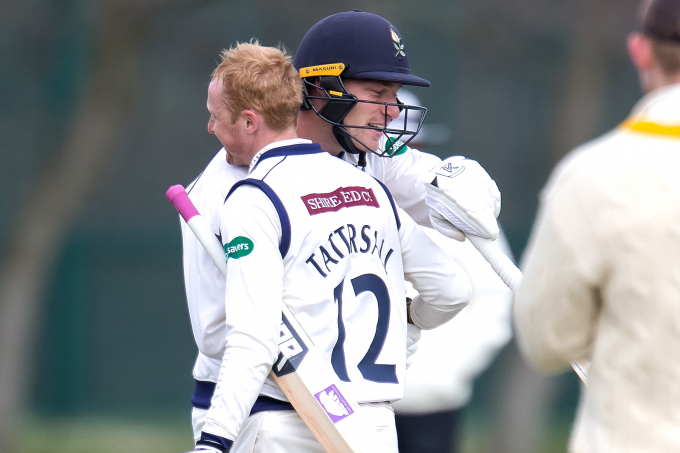 Much graft and no small measure of transferrable skills later and Tattersall has become Yorkshire’s first-choice gloveman. It doubtless helped to have a brother and dad, who are both stumpers, offering encouragement. 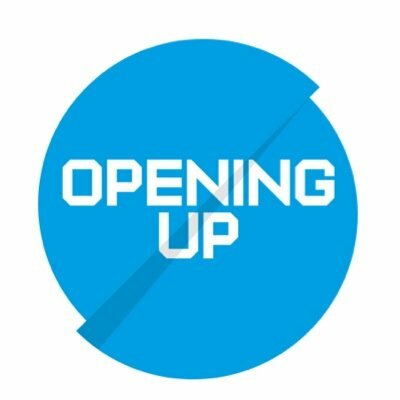 While some players like to jet off to foreign climes, clubs and tournaments over winter, Jonny has been in Yorkshire working on his game, off the radar. While Tattersall readily admits he has much to learn in the art of keeping, he has been honing in on specific technical drills to build on an encouraging start; under the watchful eye of Paul Shaw, the former England Women’s Coach. 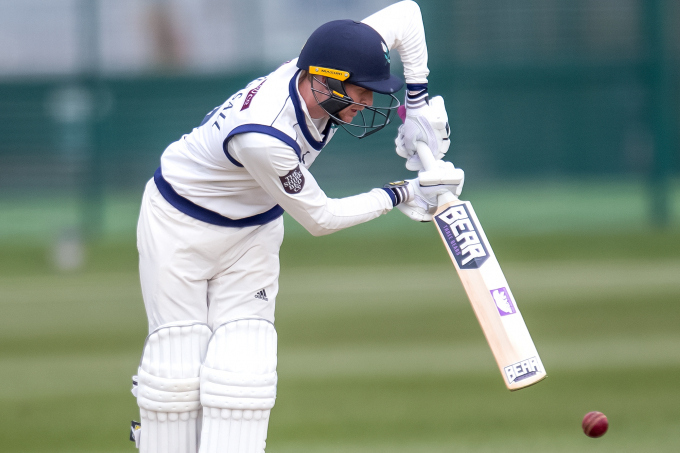 Pleasingly for Tattersall, the batting is firing on all cylinders ahead of the visit to Trent Bridge that kicks off the 2019 County Championship season. He caught the eye out in Potchefstroom with a hundred against Durham on tour before notching his opening first-class century (135 not out) at Weetwood. He laughs at my question as to whether Tattersall the fast bowler is one for the future; given he’s already pivoted successfully once. 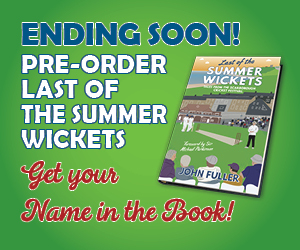 Yorkshire got used before to having a wicketkeeper-batsman called Jonny in the side blazing the runs and I suspect Tattersall will be vital for the White Rose across all three formats this summer. 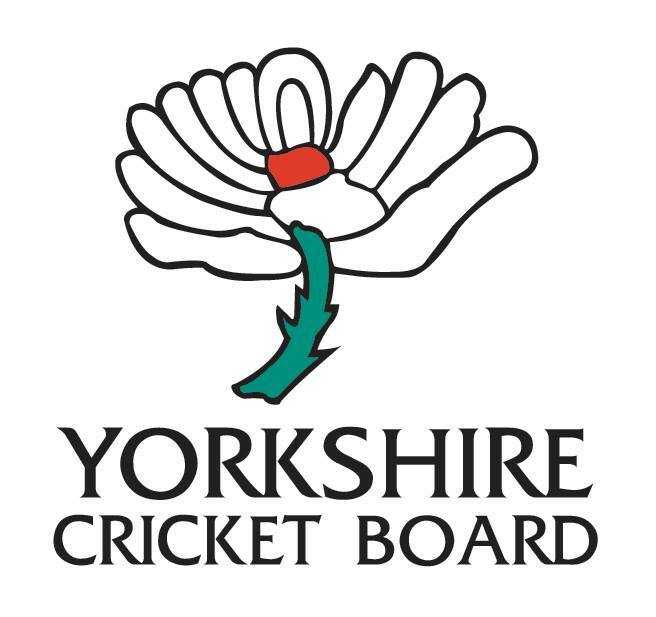 He’s proved to be an adept jack of all trades and both he and Yorkshire will be hoping the 24-year-old from Harrogate can master a few in the years to come.